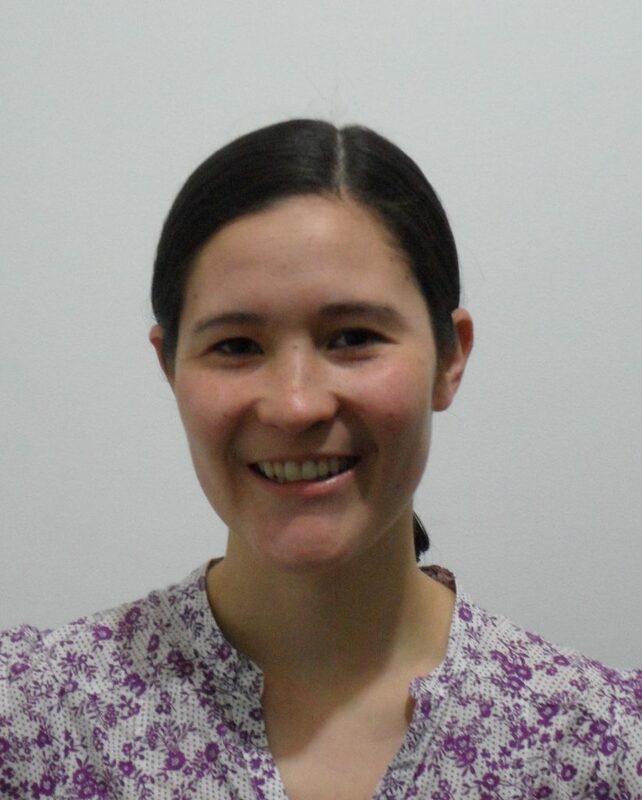 Laura Kadowaki is a PhD Student in the Department of Gerontology at Simon Fraser University. Her research interests include home and community care, integrated care systems, community-based services and gerontology education. 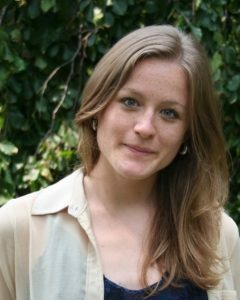 Laura holds a CIHR Doctoral Award and her dissertation research focuses on the home and community care system in B.C. and the development of integrated continuing care systems. Laura is involved in advocating for better health care and community-based services for older adults through her work with the Raising the Profile Project and the Canadian Association for Retired Persons. 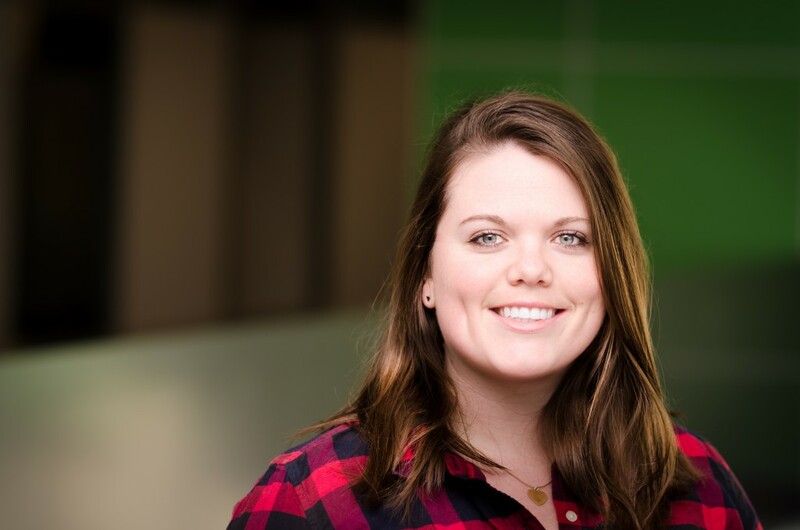 Christine Sheppard is an upper-year PhD student at the University of Waterloo in the Aging, Health and Wellbeing program. She holds a Bachelor of Science in Biomedical Science from the University of Ottawa and a Masters in Social Work with a specialization in gerontology from the University of Toronto. Her research and evaluation practice explores how Older Adult Centers contribute to the wellbeing of Ontario seniors, and examines how seniors use these centres relative to other programs/services offered by other community-based organizations. Through this work, she hopes to shed light on the value Older Adult Centres play in their local community and increase our understanding of who attends and benefits most from their programming. Christine has been on the SC-CE Executive Committee since 2015 as the Student Representative Coordinator. 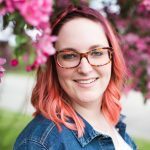 As an executive member, she expanded the student representative program to include over 25 student representatives from 15 universities across Canada, re-established grant opportunities for student representatives, and led several successful fundraising events to support student-led activities on local campuses and communities. 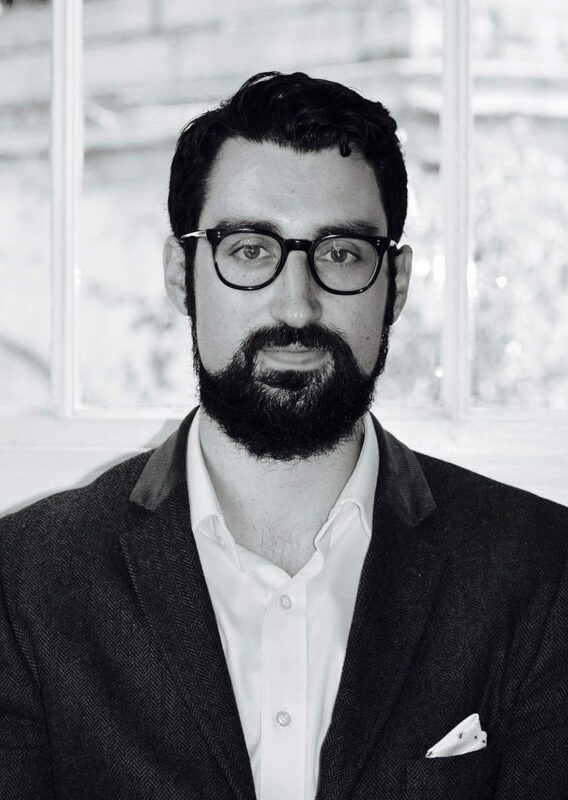 Dr. Theodore D. Cosco is a CIHR Postdoctoral Fellow (University of Oxford) having recently completed his doctoral studies at the University of Cambridge. Originally from Whitehorse, Yukon, Theodore developed an interest in gerontology early on, by age 12 Theodore was volunteering at a long-term care facility. Upon completion of a BSc. with Specialisation in Psychology at the University of Alberta, which included a year internship as a Research Intern at a dementia research center, Theodore emigrated to Ireland to complete his MSc in Applied Social Research at Trinity College Dublin. After working as a Research Officer at the Royal College of Surgeons in Ireland he joined the Cambridge Institute of Public Health to pursue his doctoral studies under the supervision of Professor Carol Brayne. In addition to being an executive member of the CAG Student Connection he is also Chair of the British Society on Gerontology’s Emerging Researchers in Ageing executive committee. Being a transatlantic student representative, Theodore hopes to use the CAG Student Connection as a vehicle to foster collaborative efforts between Canadian, Canadian-expat, and British researchers. Ariane is a second-year MA student of Health Promotion at Dalhousie University under the supervision of Dr. Brad Meisner. She holds a BA in Psychology from the University of Ottawa. Her research interests are aging expectations and health behaviours in later life. Currently her MA thesis combines her passion of physical activity and her interest in aging. She is exploring the role of positive aging stereotypes for continued engagement in physical activity in later life. Ariane is excited to join the CAG SC-CÉ as the communication coordinator. As a French Canadian, she hopes to represent both Francophone and Anglophone students and bridge the gap between Canada’s two national languages to facilitate knowledge exchange. Ariane est une étudiante de deuxième année à la maîtrise en promotion de la santé à Dalhousie University sous la supervision du Dr Brad Meisner. Elle a obtenu son baccalauréat en psychologie à l’Université d’Ottawa. Ses intérêts de recherche sont les attentes par rapport au vieillissement et les comportements reliés à la santé en fin de vie. Sa thèse de maîtrise combine à la fois sa passion pour l’activité physique et ses intérêts dans le champ du vieillissement. Elle explore l’influence des stéréotypes positifs reliés au vieillissement sur l’activité physique des aînés. Ariane est enthousiaste de se joindre au comité exécutif de l’ACG SC-CÉ en tant que coordinatrice des communications. En tant que Canadienne française, elle espère représenter à la fois les étudiants francophones et anglophones et faire le pont entre les deux langues canadiennes officielles afin de faciliter l’échange de connaissances. Tia Rogers-Jarrell is a PhD student at York University in the department of Kinesiology and Health Science under the supervision of Dr. Brad Meisner. Combining her interests in promoting active aging and combating social isolation, she utilizes critical qualitative approaches to understand how to create opportunities that encourage social participation within older populations. Her research also examines the role stereotypes and age-barriers have on impacting ones ability and willingness to engage in and with their community. Prior to starting at York, Tia completed a Masters degree in Applied Health Sciences with Dr. Paula Gardner at Brock University. During this time, she was the project coordinator of an intergenerational program. As health is directly related to the neighbourhood that one lives in, this project explored the age-friendliness of various Niagara Region communities to understand how to make these locations healthier places to grow old. Tia’s excited about joining the student connections as it’s played an important role in her academic and professional development. 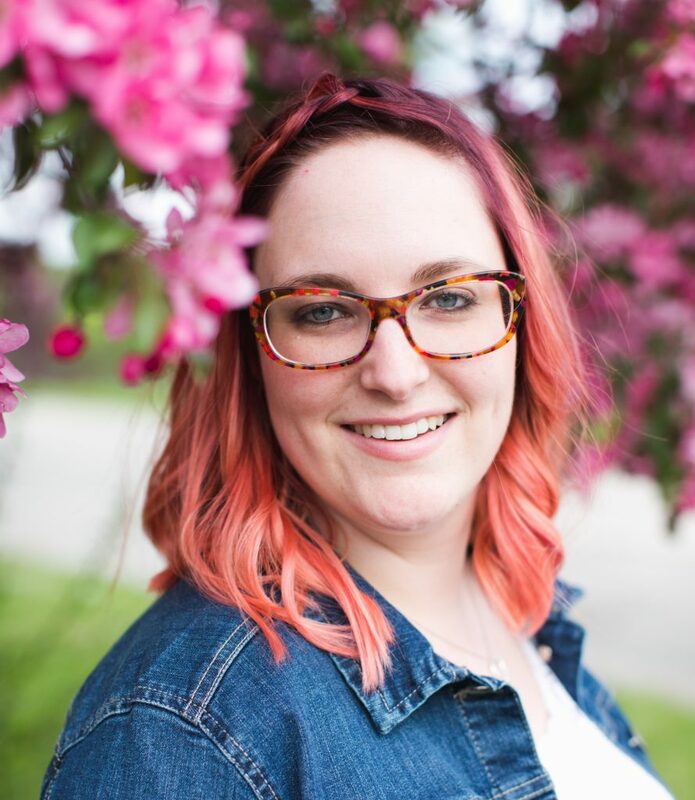 She hopes to continue connecting aspiring gerontologists across the country and bring further awareness to this association. Andrea Rochon is currently a student in the PhD in Nursing program at Queen’s University. Her interests include healthy aging, health promotion, polypharmacy, and adverse medication events. Andrea’s Master’s research focused on nursing teamwork. 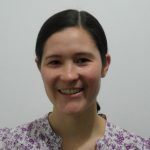 Andrea has a passion for education and learning and currently works as a Clinical Instructor for Nipissing University in the online blended learning program. She provides education and instruction across a number of clinical areas and settings including pediatric, family, and community health, and acute care. 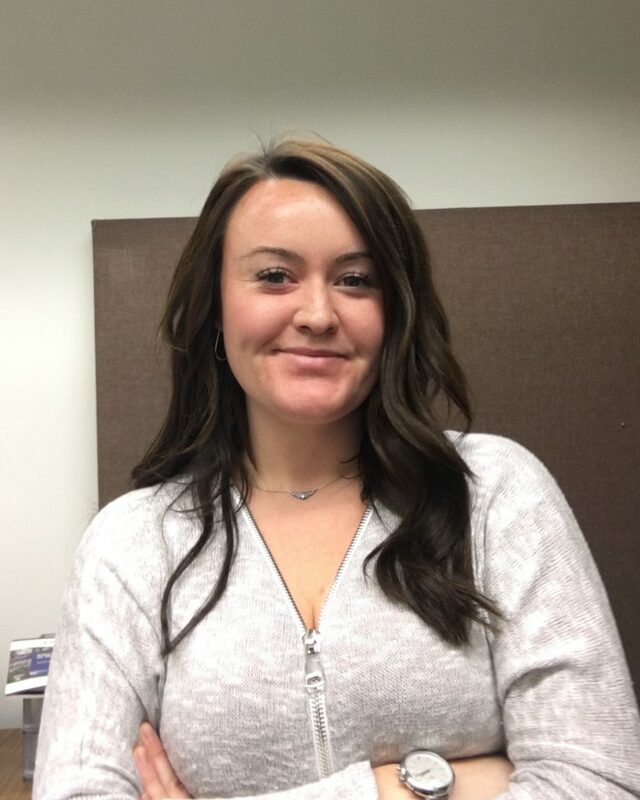 In Winter 2018, she worked as a teaching fellow for an undergraduate gerontology course where she had the opportunity to share her interest for working with and caring for older adults with a large group of nursing students. Her recent clinical work was as a Clinical Nurse Specialist in Gerontology. In that role, she advocated for the safe, quality care of older adults across the organization by providing education, consultation, mentorship, and leadership to staff, and through work on various committees. Andrea presented a poster at the 2016 CAG Conference titled ‘Assess and Restore Workshops: Living the Philosophy to Enhance the Care of Older Adults’ on behalf of an interprofessional team she worked with to develop and deliver education to a team of health care professionals working specifically with older adults. 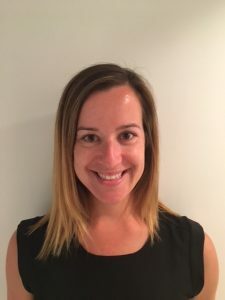 Andrea has been a member of numerous organizations including the Gerontological Nurses Association of Ontario, the Staff Nurse Interest Group, and the Nursing Research Interest Group. She is an active member of the Registered Nurses Association of Ontario and is currently the financial officer on the Kingston Chapter Executive. She is looking forward to the opportunity to become more actively involved with the SC-CAG! Stephanie is a second year PhD student with Dr. Carole Estabrooks at the University of Alberta. 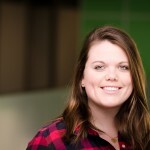 She holds a BHSc in Health Science (University of Ottawa), and an MA in Gerontology (Mount Saint Vincent University). Her research focuses on knowledge translation and quality of care in residential long-term care. Stephanie currently works with the Translating Research in Elder Care (TREC), a program of research that focuses on improving the quality of care provided to nursing home residents, enriching the work life of their caregivers, and enhancing system efficiency. Her PhD work focuses on potentially vulnerable populations of residents in long-term care. Her project will document the prevalence, health outcomes, and experience of unbefriended elderly, those who are under guardianship in long-term care in the Western provinces. Her goal is to become an independent career scientist in the field of gerontology. Stephanie has previously held a position as a student representative, and is excited to move into her new role as President of the Student Connection Executive Committee.